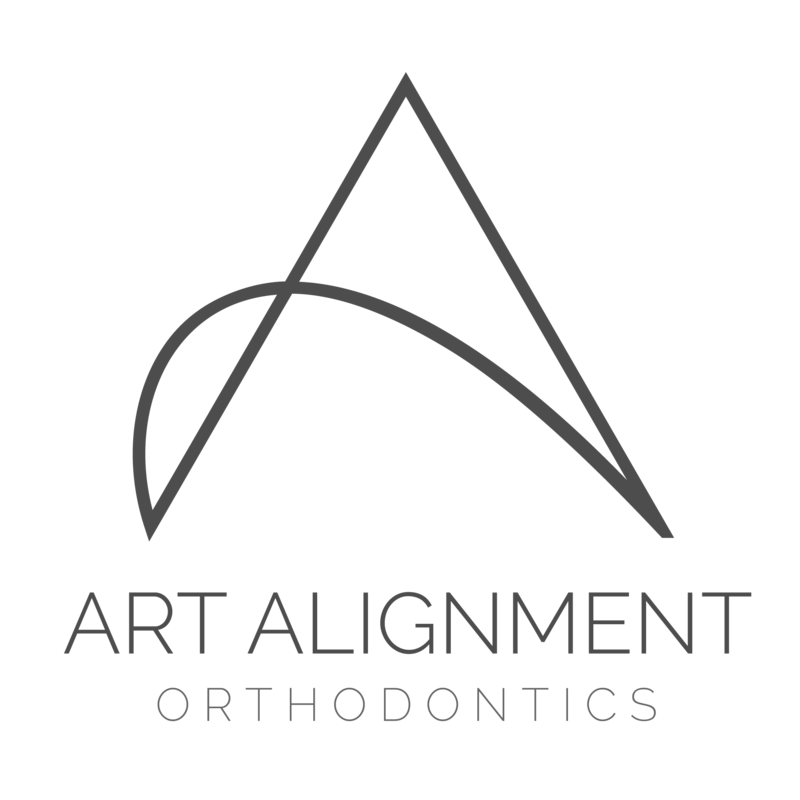 Art Align Lingual Orthodontics is a leading London Boutique Clinic based in Marylebone. Dr Hanna Reinartz is an accomplished Central London Specialist Orthodontist, offering high end and tailored orthodontic treatments. Hanna is passionate at providing a service and skill set that you and your children can be confident in. Focussing on discreet and comfortable treatments, you can be sure that you can be assured throughout your course of treatment as well as the desired end result. Being a GDC registered Specialist Orthodontist, Dr Hanna Reinartz has trained at leading schools in both Germany and United Kingdom. These schools include The Rheinische Friedrich-Wilhelms-University Bonn and Britain, The University of Cambridge, King’s College and Guy’s Hospital London. Dr Hanna Reinartz was awarded the Elite Platinum Incognito™ Braces Status, which represents the most experienced Incognito™ Braces User based on cases treated in the United Kingdom and continues her enthusiasm for Lingual Braces with the German WIN® appliance used in all age groups. You are welcome to a complimentary comprehensive assessment with Hanna to help you to make an informed decision on the treatment path you would like to take. Our orthodontic treatment range starts from early preventative child care, over contemporary teenager therapy to invisible adult alignment. Please explore your various braces options under TREATMENTS.